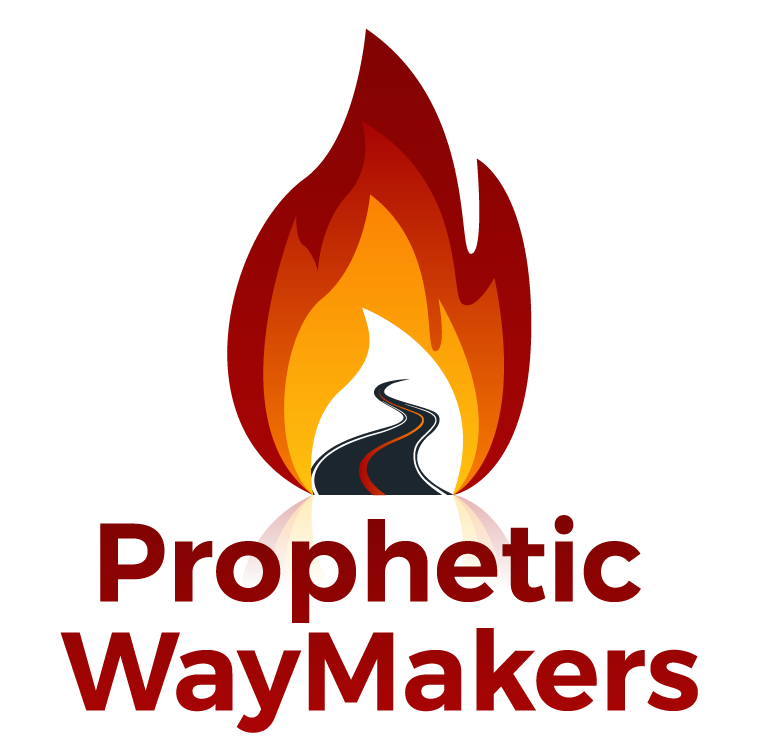 Blogs: – WayMakers: Prophetic and Loving It! Prophetic WayMakers are like these Gooney Birds, we didn’t start out flying but like the video, stumbling on our wings, tripping over our feet and landing on our faces was the process to our goal. What is that End Goal? To fly and nothing is going to stop us, not even anyone comparing us to be more elegant, smaller, bigger, manlier, spiritual or WHATEVER! We are who HE called and HE doesn’t Make MISTAKES!!! Prophetic WayMakers is an open invitatiion to you to Learn to Fly without Criticism!! We want to teach you to Fly while we learn from You. We know this; you are uniquely made by the Father and you won’t look like anyone else when you are done and You really shouldn’t. We will learn new things from you because you will do things differently from me, them, him or her! If the Lord can make every person with different thumb prints and eye prints, don’t you think He is waiting for the Next Unique, One of a Kind Gooney Bird Prophetic WayMaker like you and me? ABSOLUTELY HE IS! We are the vessels that carry His Glory as we accept our humanity and our individual uniqueness to let His Infinite Blazing Glory of Amazing Prophetic Life SHINE through us! His Way. See why I am excited to ask you to Join in this Prophetic WayMaking Adventure! We just never know what the Holy Spirit will be up to but after being His WayMaker since I was 20, I have spent my lifetime LEARNING TO FLY. You may want to just support us and receive from these incredible believers in Jesus Christ for the blessing you receive. Please do and INVITE OTHERS TO JOIN IN WITH YOU! That’s why we are here. TO Be A Blessing! We will share Jesus with Everyone because He always left and eternal change to whoever He met. We want you to Meet Him and Love Him like we do and are learning to Love Him more. We will post words to you from the Lord. Share interesting experiences and testimonies of How the Prophetic has impacted others. We will instruct in practical lessons through experience as taught in the Old and New Testaments. Also we will have Special Events <(click on Events link) This is going to be REAL!!! Would you like to join us? Great! throw back those feather shoulders, and fluff up those fly away feathers, especially if its been a bad hair day and let’s learn to Fly in the Prophetic Realms with the Lord.